In order to help her father, Chiwa Takanashi agrees to an arranged marriage with the company president, Hokuto Mamiya - a man she doesn't know - at the request of Hokuto's grandfather. Chiwa believes the arrangement isn't binding, but her new partner seems to think otherwise. Can two strangers living together find their way to a happy marriage?! 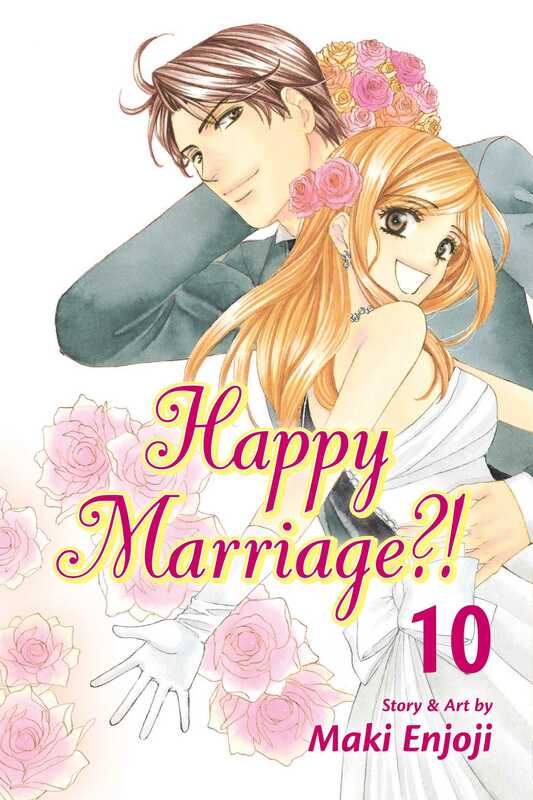 More books in this series: Happy Marriage? !